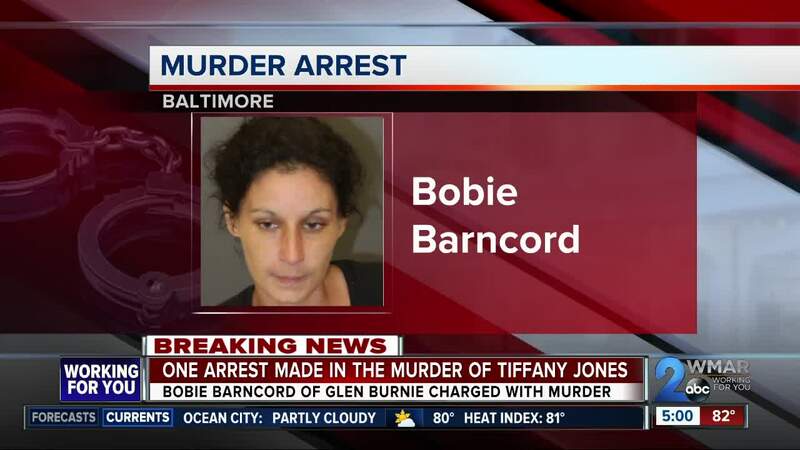 Baltimore Police are looking 35-year-old Willard Turner-Williams in connection for the killing and abduction of 29-year-old Tiffany Jones. This comes after detectives arrested 28-year-old Bobie Barncord Friday evening for the death of Jones, who was abducted and later found in a burning home in South Baltimore. Barncord has been charged with First Degree Murder, Conspiracy to Commit First Degree Murder, Kidnapping, False Imprisonment, First Degree Arson, and Reckless Endangerment. 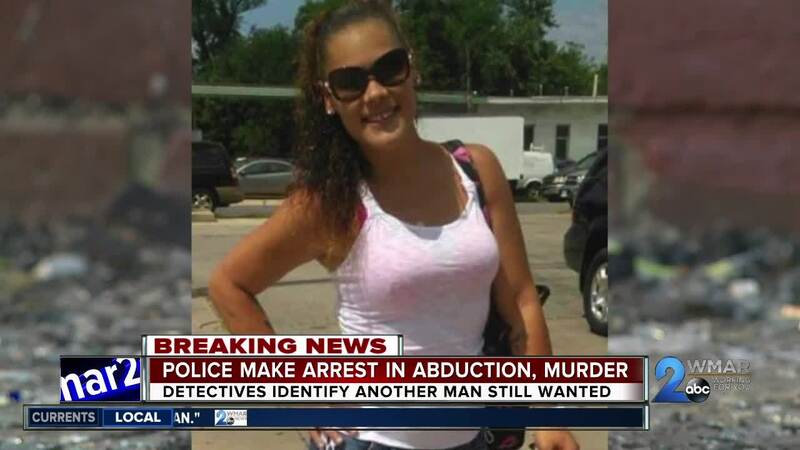 Police ask that if you have any information on Williams' whereabouts, please contact 911.